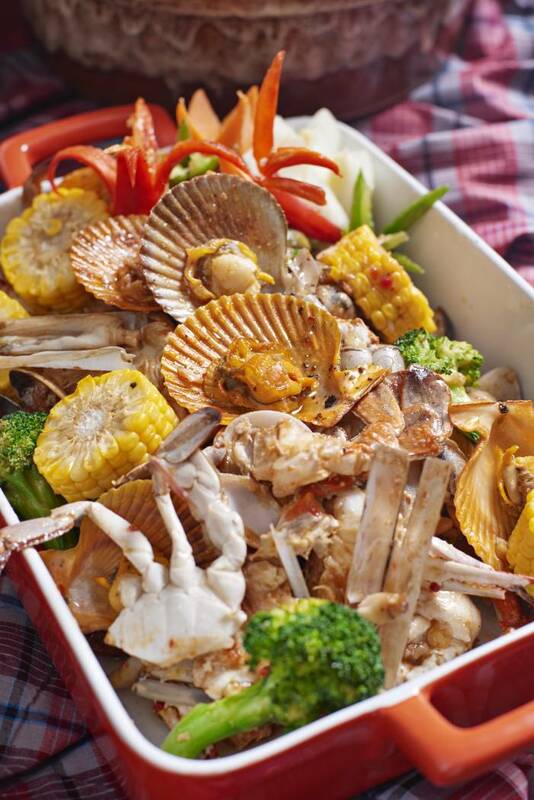 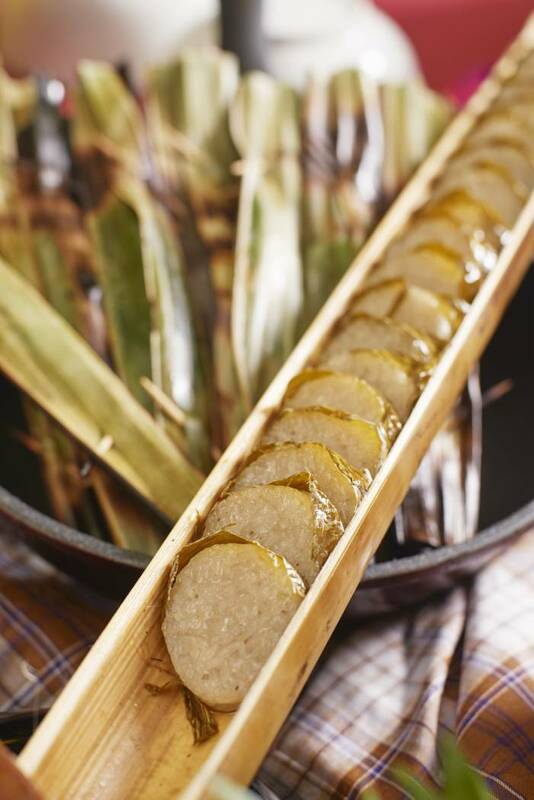 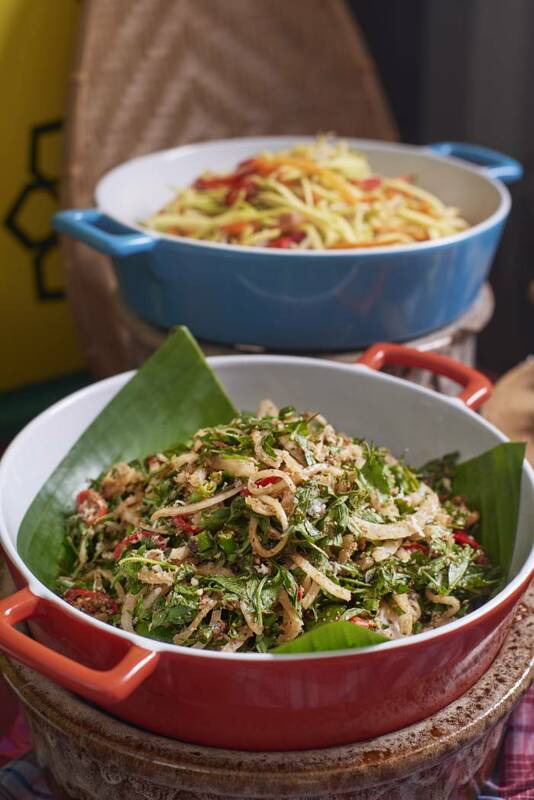 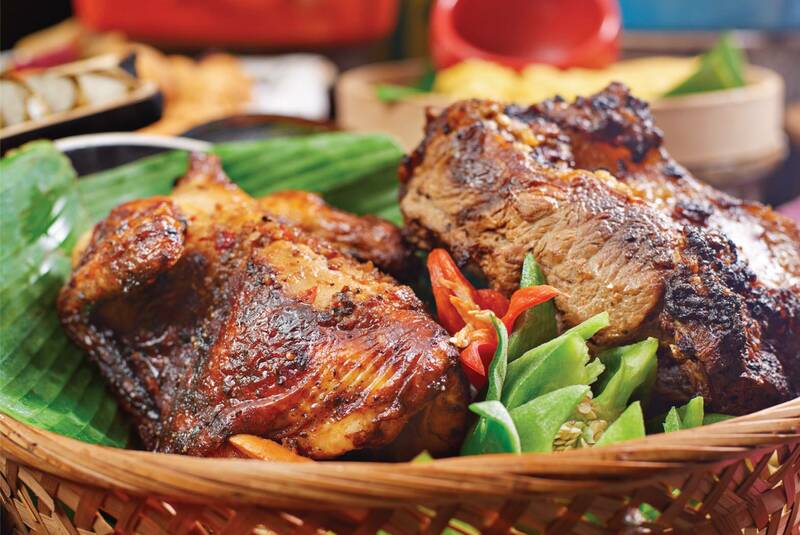 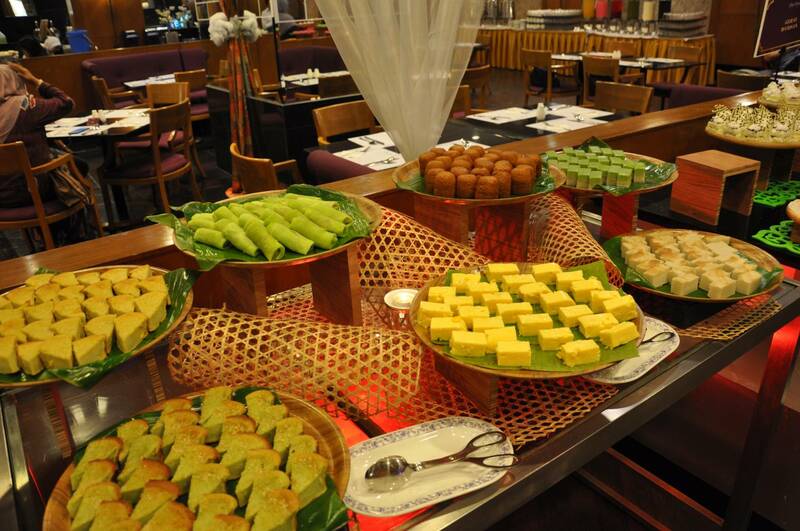 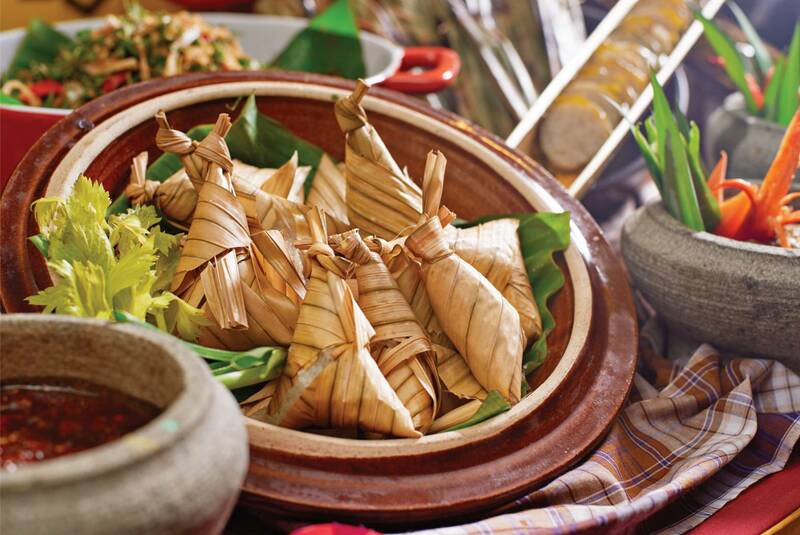 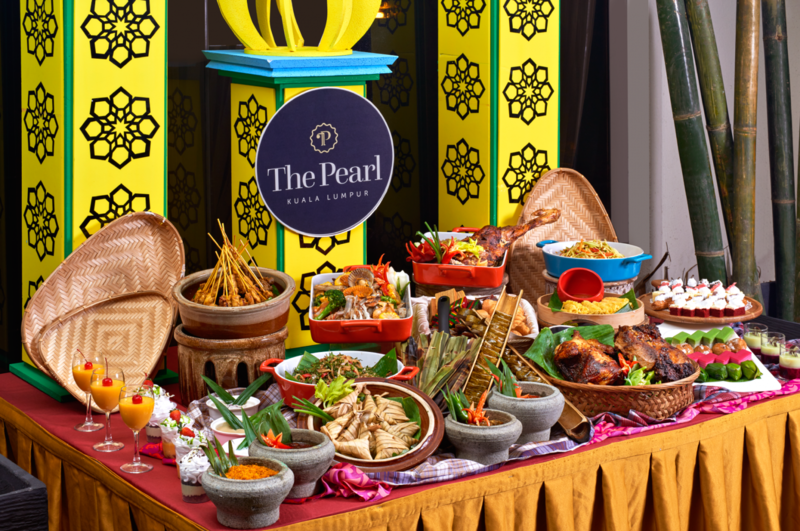 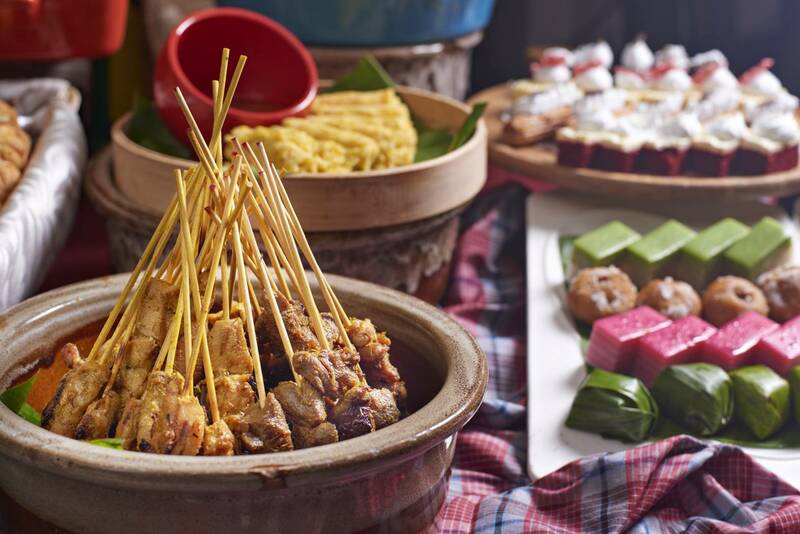 The Pearl Kuala Lumpur welcomes Ramadan 2019 with an array of a deliciously authentic Iftar buffet offerings during the holy month. 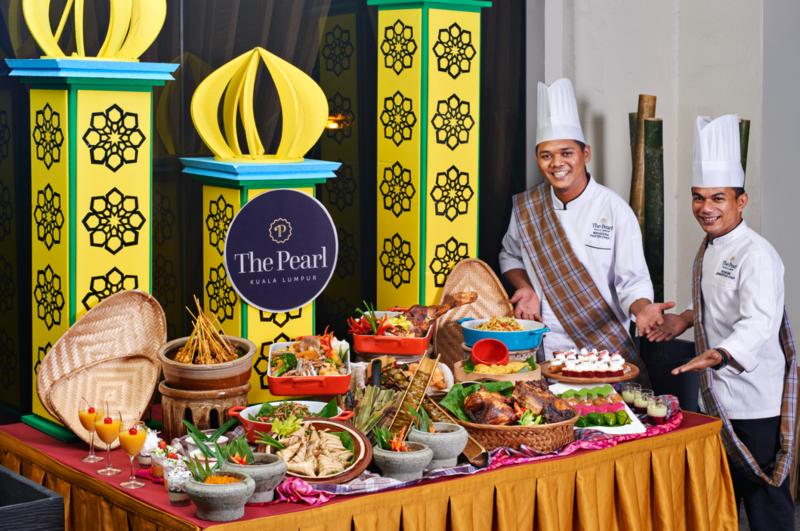 The hotel invites guests to share the ceremonial breaking of the fast with their loved ones in a relaxed, family-friendly setting of the Garden Terrace and Café 5, Level 5. 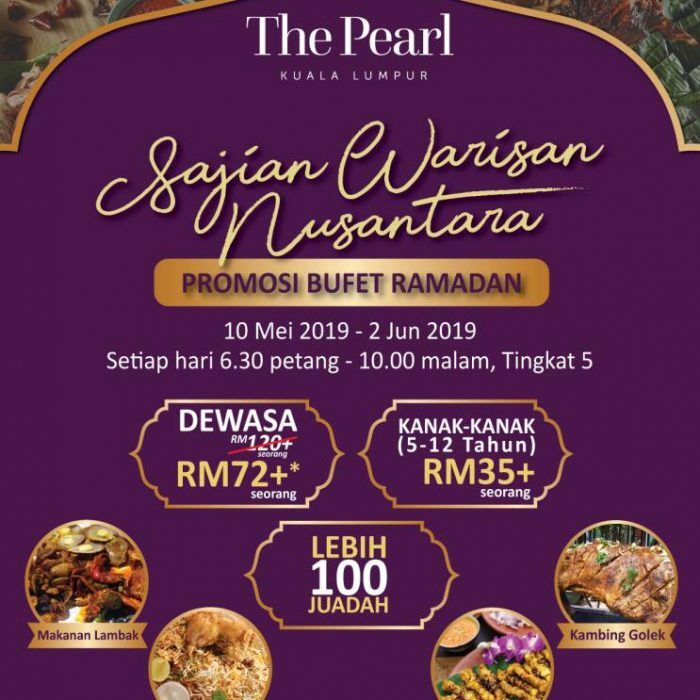 Strategically located between Kuala Lumpur and Petaling Jaya, The Pearl Kuala Lumpur is an iconic business class 4-star hotel located in the heart of Old Klang Road offering 555 comfortable guest rooms that are contemporary modern and tastefully furnished for a sweet slumber. 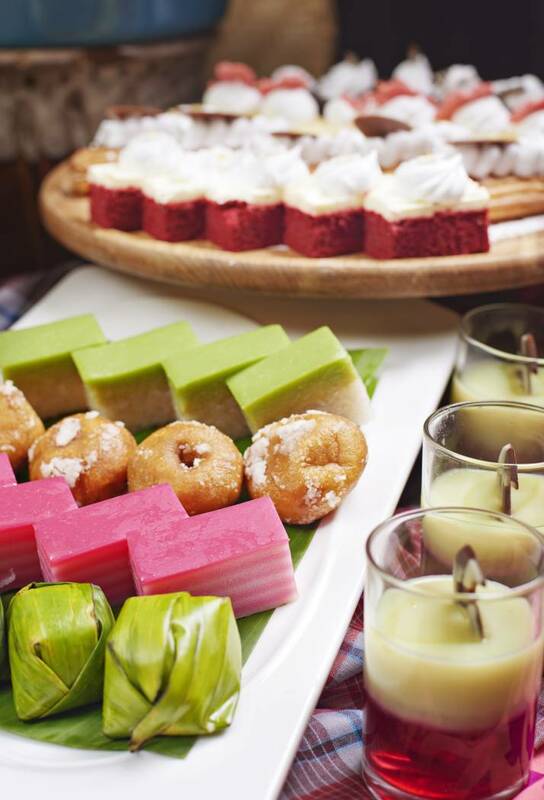 From sunset, guests may enjoy a plentiful array of Malay traditional specialties with more than 100 menus for our guests, and for the first time, we bring you a 4-piece Traditional Ghazal band accompaniment and a completely new concept of authentic Malay dining ambiance at our swimming pool and Garden Terrace Area. 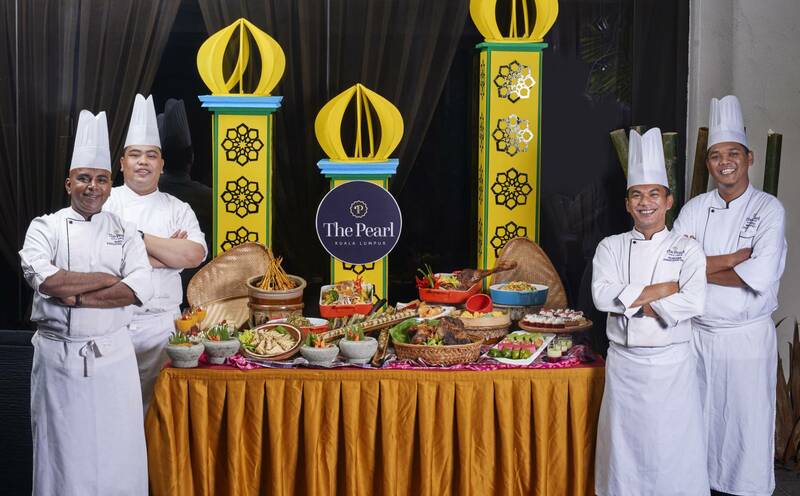 Dried Fruit and Toasted Nuts Station, Cheese Platter, Cold Cuts and Sushi Counter, Rojak and Pasembur Stall, Do-It-Yourself Kerabu Stall (Asian Herbs & Salad), Carvery Station, Asian Style Shell-Out Seafood, Help Yourself Sandwich Station, The Kawah, The Fried Station, Seafood On Ice, The Raya Spirit Station, Briyani & Mandi Station, Pasta & Fried Noodles Station, Dim Sum & Pau Counter, The Chill Station, and many more. 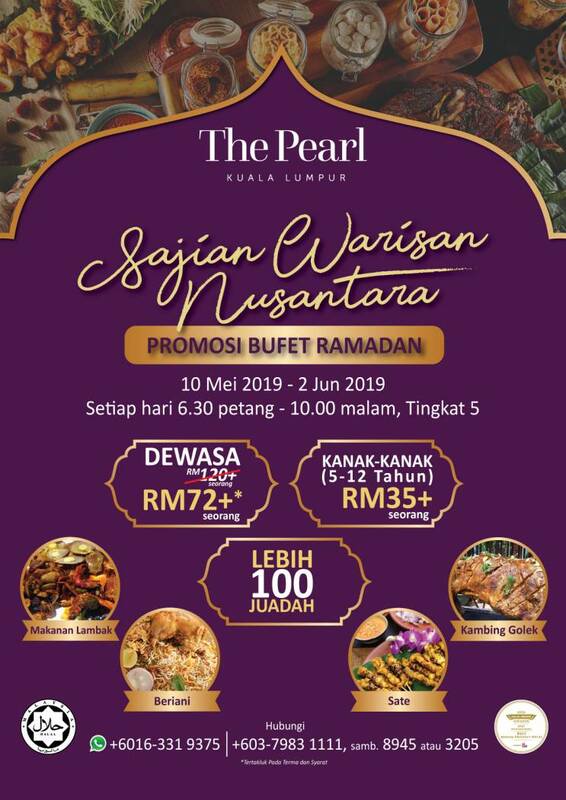 A special promotion for the Ramadan vouchers, priced at RM72+ per person when you buy directly from our friendly sales personnel. 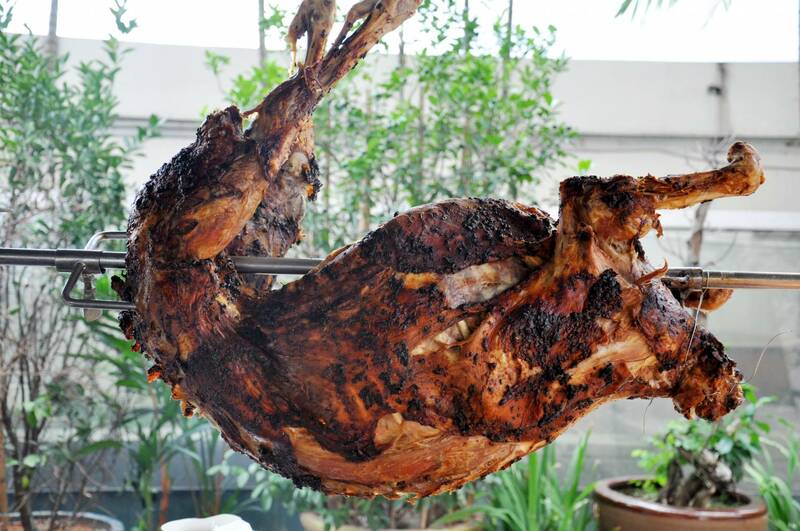 Batu 5 Pearl Point, Old Klang Road, 58000 Kuala Lumpur – Malaysia.